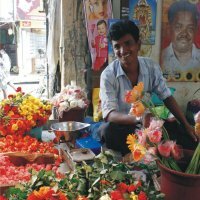 Far Horizon takes you on a journey through the heart of the Dravidian South. 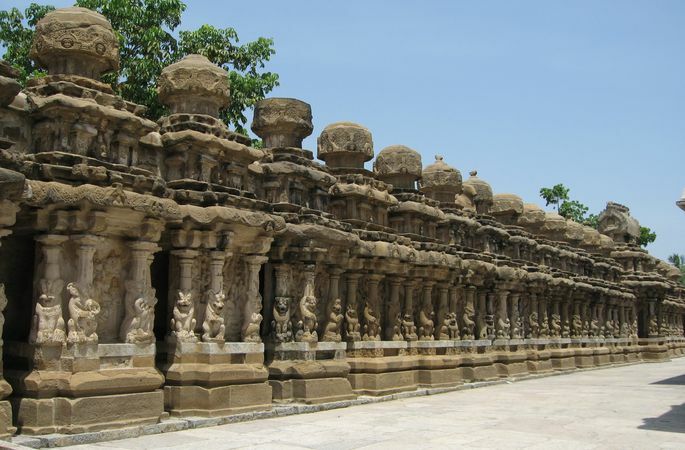 Visit the famous temples of South India with their elaborate carvings and architectural styles. 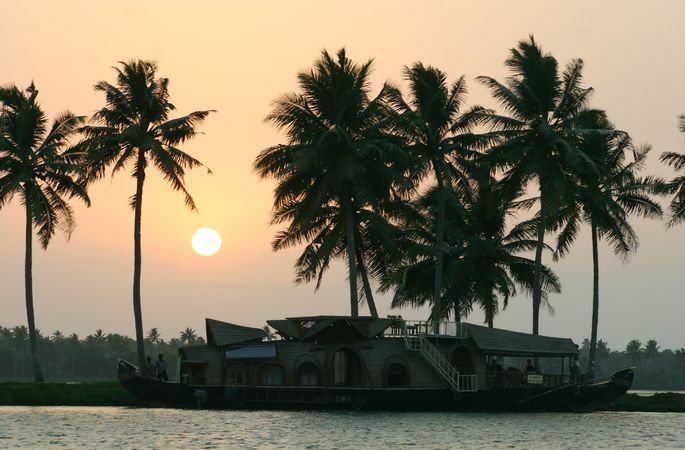 Glide through the backwaters of Kerala – God's own country. 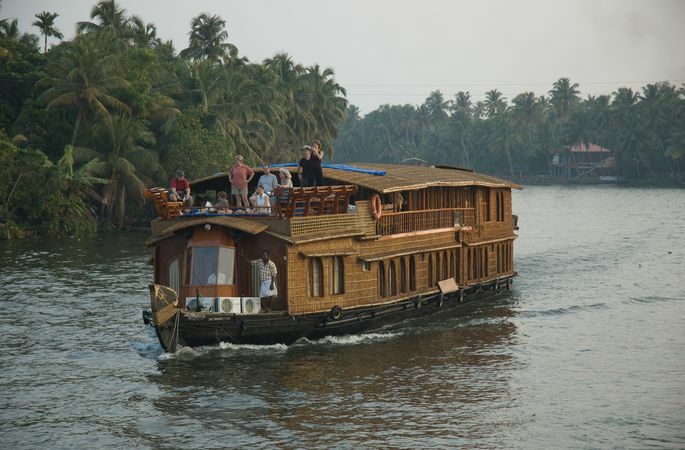 The backwaters give you an opportunity to Experience the Living Cultures of Kerala at close quarters. 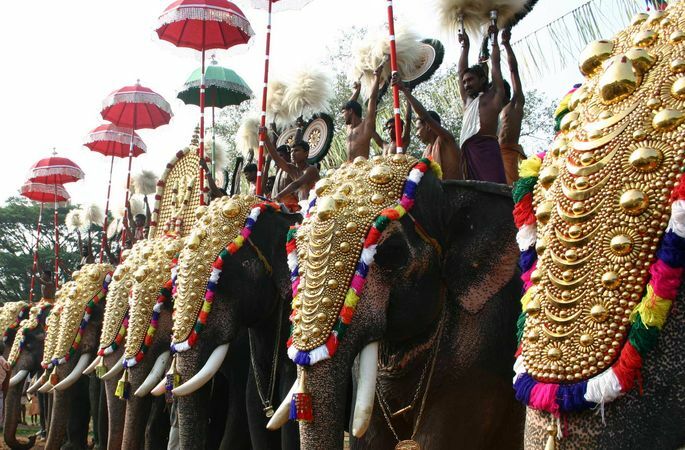 The incredible festivals of the south, with gold caparisoned elephants and garishly decorated chariots moving in processions through the temple towns, complete the cultural experience. 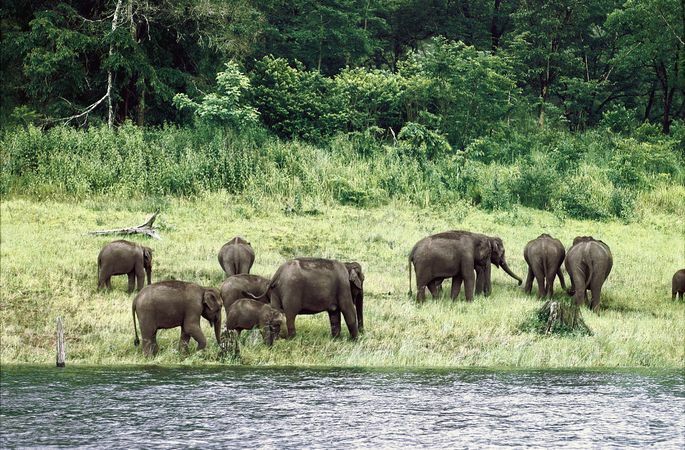 Visit the Periyar Sanctuary where you can see wildlife in its natural habitat. Walk through the Spice Plantations for a glimpse of the exotic spices used in Indian cooking. 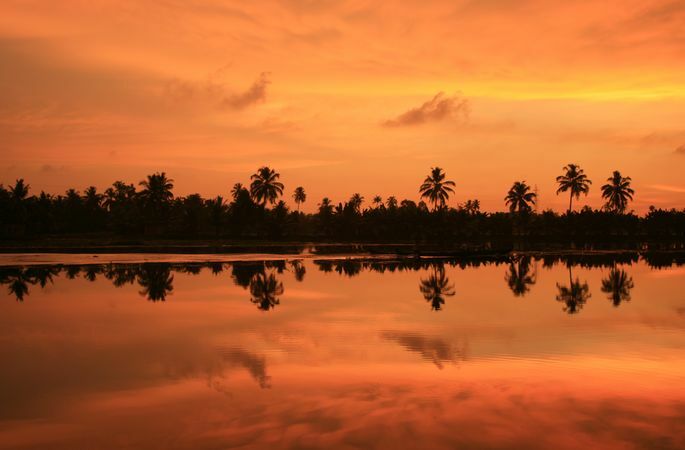 Kerala is known for its wonderful food, come enjoy the food and learn the secrets of this wonderful cuisine. 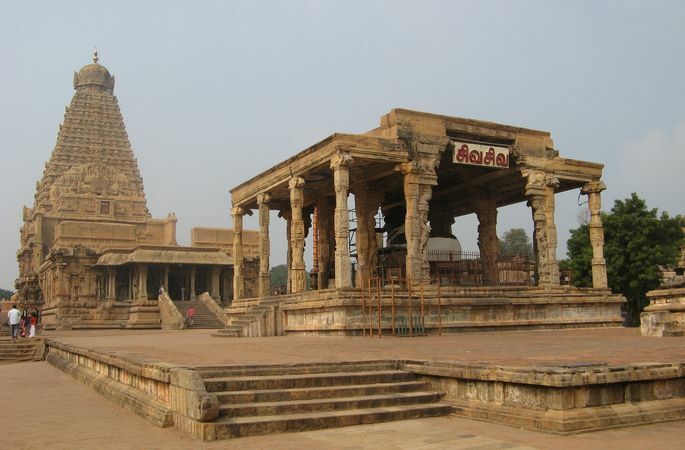 Day 2: Chennai / Mahabalipuram (Approx. 36 miles / 58 kms / 1 ½ hour drive). 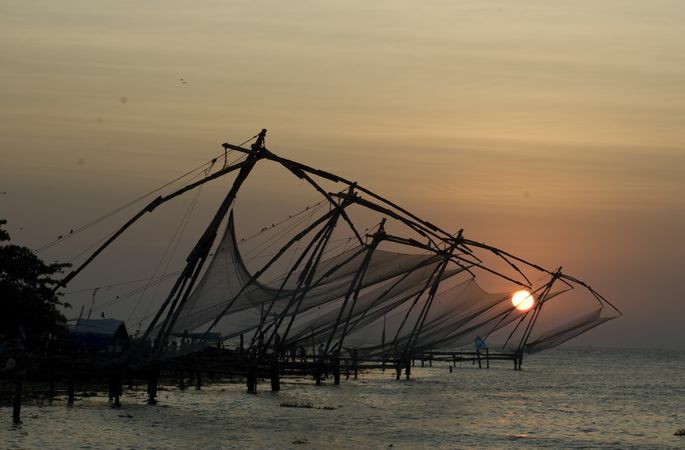 After breakfast, enjoy a tour of Cochin. Fort Cochin, your first stop, where the Portuguese flag was first hoisted, is also believed to be the oldest settlement in India. Thereafter, visit the St Francis Church, built in 1510 by Friars brought to India by Vasco da Gama. The gorgeous view of the ocean from the beach, enhanced by the Chinese fishing nets, first erected between 1350 and 1450 AD makes an extremely picturesque sight. This is followed by a visit to the Jewish Synagogue (closed to non-Jews on Fridays and Saturdays). Depart for the Dutch Palace (closed on Fridays) which contains mythological murals and traditional Keralite flooring. You will be escorted to the international airport to board your outgoing flight. 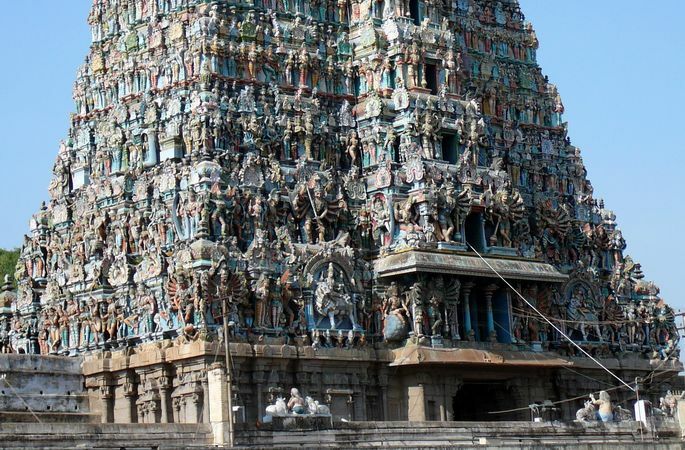 NOTE: The exact dates and sequence of events of the festivals at the local temples in South India are not predictable and more often they change, with very little or no notice. We may thus adjust the itinerary in order to accommodate the festival. After breakfast, attend a tour of Cochin. Fort Cochin, your first stop, where the Portuguese flag was first hoisted is also believed to be the oldest settlement in India. 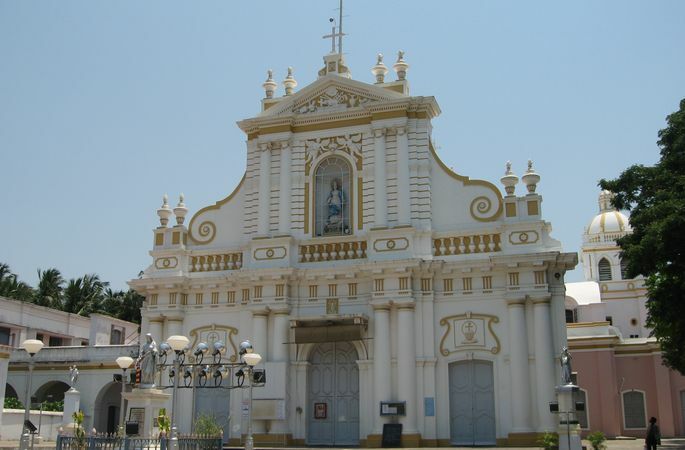 Thereafter, visit the St. Francis church, built in 1510 by friars brought to India by Vasco da Gama. The gorgeous view of the ocean from the beach enhanced by the Chinese fishing nets, first erected between 1350 and 1450 AD makes extremely picturesque sight only to be followed by a visit to the Jewish Synagogue (closed to non-Jews Fridays and Saturdays). Depart for the Dutch Palace (closed on Fridays) which contains mythological murals and traditional Keralite flooring. 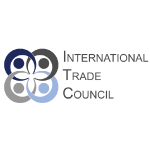 You will be escorted to the International airport to board your onward flight.